In the heart of midtown, you will find that 1801 is surrounded with shops, restaurants, nightlife, and entertainment. It is also home to the 1801 L Street lofts. In addition, there are many spaces that can be utilized for meetings, gatherings, and social events. 2 Grand Saloon features dueling pianos just like you find in places like Las Vegas, Chicago, New Orleans, Orlando, etc. They fly in entertainers every week to perform. Audience requests and participation is encouraged. It’s a good time for all. Ground control has cleared you for landing at the Aerospace Museum of California. 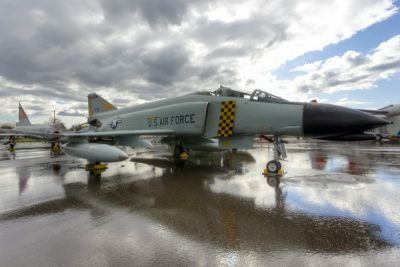 On the former McClellan Air Force Base, the museum features dozens of meticulously restored military and civilian aircraft, NASA-supported exhibits, state-of-the-art Aerospace Learning Center, flight simulator, and gift shop. The museum is also a frequent stop for popular national traveling exhibits. Formerly known as McClellan Aviation Museum, the Aerospace Museum of California is Sacramento’s best-kept secret, with over 30 military and civilian aircraft and state-of-the-art Aviation Learning Center. Be sure to visit the gift shop which features aviation themed items. Home to the American Institute of Architects (AIA) Central Valley, the Gallery has nearly 1,000 square feet of gallery space that can comfortably accommodate up to 35 attendees seated in rows seminar-style or up to 80 max. attendees classroom-style. The Gallery features a roll-up glass garage door that can be opened, weather permitting, to expand your event into the front parking lot, as well as a kitchen. Rental of the AIACV Gallery includes use of the 5,000 lumen ceiling-mounted projector, speakers, a power screen, and a wireless hand-held or lavaliere microphone. There is also a flat screen monitor and DVD player available. AIA Central Valley is the local chapter of The American Institute of Architects that serves architects and the public in the 17 northern California counties of Alpine, Amador, Butte, Colusa, El Dorado, Glenn, Lassen, Nevada, Placer, Plumas, Sacramento, Shasta, Sierra, Sutter, Tehama, Yolo, and Yuba. The chapter has been in existence since 1942 and has grown from a group of 5 Charter Members to a current membership of over 500. The All American Speedway is a short track, located in Roseville, CA. The track hosts Pro Stock, Modifieds, Street Stock, and Bomber races. All Nations Church of God in Christ is a church where everybody is somebody. 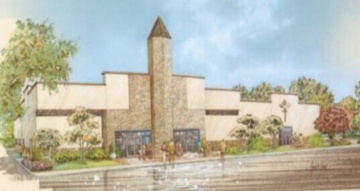 The church is built on the foundation of the gospel of Jesus Christ. They believe that the preaching and teaching of God’s word will help you grow and mature spiritually in the will of God. The Alliance Française is a non-governmental, non-profit organization whose purpose is to promote French language and culture throughout the world. Here in America, the Alliance Française also has as a mission to promote understanding, exchange, and friendship among France, other French-speaking countries, and the USA. 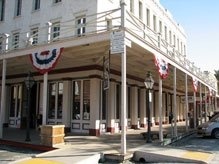 This venue serves as the French culture and language center for the Sacramento area. Allied Ceramics Art Institute (ACAI) Studios & Gallery is a community studio operated by the Allied Ceramics Art Institute (ACAI) a 501 C(3) California Public Non Profit Corporation. The Studio provides the space, equipment, and support needed for ceramic arts. 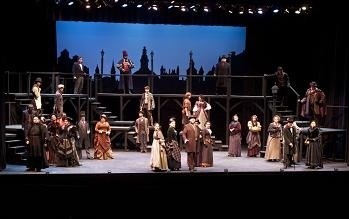 It offers outstanding artistic, educational, and collaborative opportunities. ACAI serves everyone in the East Sacramento communities of Fair Oaks, Folsom, Citrus Heights, Orangevale, Gold River, and Carmichael. 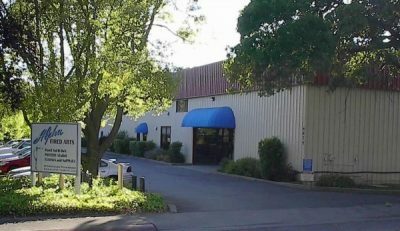 Alpha Fired Arts has the largest selection of ceramic supplies in Northern California. Alpha features pottery classes and sculpture workshops for adults and kids in the Clay Studio. Visit the Paint Studio with family and friends where you can have fun, relax, and paint your own pottery. Alpha Fired Arts also offers the largest selection of ready-to-paint ceramic bisque and the lowest prices in town. Their Clay Art Gallery features ceramic artists that excite the soul. A pleasant country drive will bring you to Amador Flower Farm’s twelve acres of gardens, including growing grounds, a potted plant area, and four acres of landscaped demonstration gardens. The nursery boasts a wonderful selecion of deer-resistant plants. Pack a picnic lunch and enjoy lovely picnic areas under Heritage Oak trees. The picnic areas may also be reserved for large groups. In addition to endless varieties of daylilies, the Gift Shop offers a wide variety of gardening, gift, and statuary items. 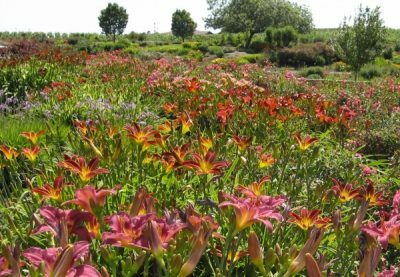 Many customers have designed beautiful and successful gardens incorporating daylilies into their design. The Amador Flower Farm grounds are available for your pleasure throughout the year. Would you like to experience wine country the way it used to be? 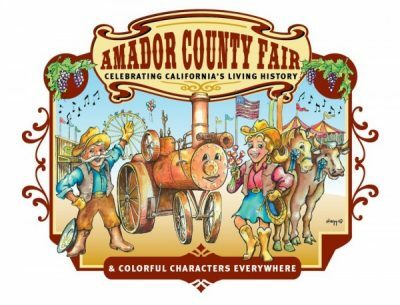 Then make a beeline for Amador County! Visiting Amador’s small, family-owned wineries is a delight. 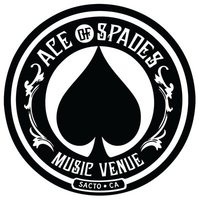 All are nestled along scenic backroads in some of California’s most picturesque rural settings and offer gracious, unpretentious hospitality. You can sip Amador’s award-winning wines—including famed old-vine zinfandels—while gazing at the beautiful, snow-capped Sierras or picnicking under grand old oak trees surrounded by vines. And Amador wineries are easy to reach, just 45 minutes from the state capitol of Sacramento and two hours from the San Francisco Bay Area. When you’re not wine-tasting, tour the quaint Gold Rush-era towns, enjoy wonderful restaurants and charming bed-and-breakfast inns, and partake of a plethora of exciting recreational activities. 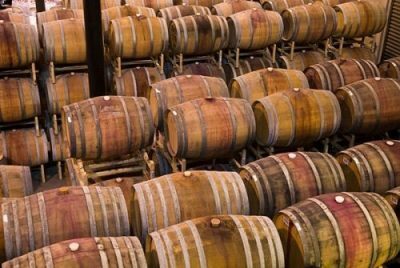 It’s all available in Amador County, the jewel of the Sierra Foothills, where there’s gold in the ground and in your glass. In the midst of one of America’s major metropolitan areas lies 32 miles of parkway bike path that promises many pleasant rides to cyclists of all levels. This is the American River Bike Trail, which goes from Old Sacramento along the Sacramento River to Beal’s Point on Folsom Lake. Formally known as the Jedediah Smith Bicycle Trail, the final leg of the bike path was completed in 1985. See a map of the parkway. 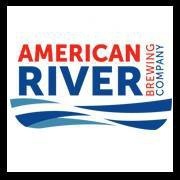 After years of planning and research, American River Brewing Company was founded in 2012 in Rancho Cordova. You’ll find the brewery just two miles from the cool, flowing waters of the American River. Its brewers and staff are all dedicated to the art and science of our craft, fueled by the passion we have for brewing and living life to the fullest. American River College is a premier learning community that transforms and enriches people’s lives. Here, you can be part of a diverse and exciting group of people, learning in an atmosphere of mutual respect and trust. Available programs can get you started toward a more satisfying job or a whole new career. See a map of the campus.